Dr Ann Hardy’s thesis ““. . . here is an Asylum open . . .” Constructing a Culture of Government Care in Australia 1801 – 2014″ on the national significance of the former James Fletcher Hospital site is now available free of charge on the University’s NOVA database. It explores the earliest permanent settlement at Coal River, NSW, the Newcastle Government Domain (NGD). This was the site of Government House, early convict administration, military barracks, then Girl’s Industrial School and Reformatory and finally as a ‘lunatic asylum’. 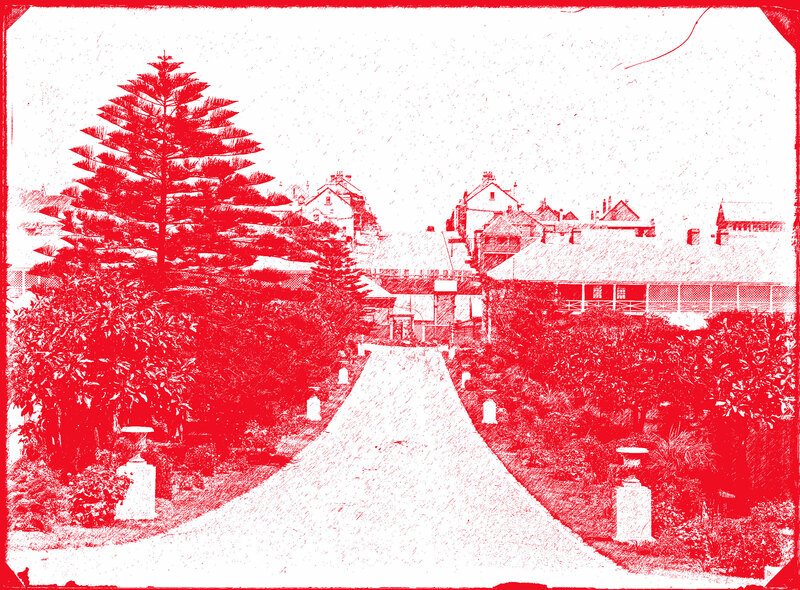 The Newcastle Government Domain was the site of the first Government institution for the intellectually disabled in Australia, opening in 1871. This thesis explores the transition of the NGD from active health care campus to heritage site tracing and exploring contemporary issues in heritage, the role of interdisciplinary non-governmental organisations in heritage advocacy and the possibility of overtly recognising the positive benefits of heritage conservation for mental well-being at this and other sites. The diverse strands of this research are taken in many directions that are of importance for debates in the field of history and heritage and historical archaeology. Particular emphasis is given to links between cultural heritage and well-being.